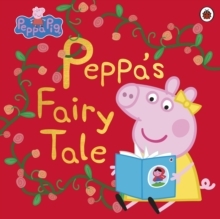 Peppa Pig discovers the Tooth Fairy!Peppa Pig has lost her first tooth. 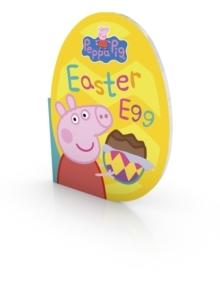 With the tooth safely under her pillow, Peppa waits for the Tooth Fairy to arrive! 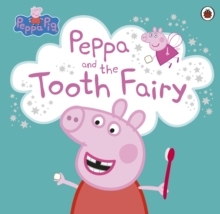 Read this delightful story book, and use the letter and tooth envelope to wait for the Tooth Fairy yourself. Dr Elephant, the dentist, gives you some handy tips on looking after your teeth, and there is a teeth chart for you to keep a record of when each of your milk teeth falls out. Everyone loves a visit from the Tooth Fairy. 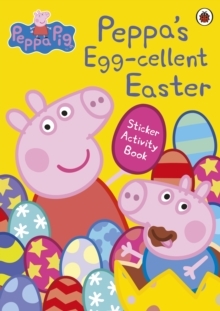 It's magic!The Peppa Pig range of books are fun, interactive and educational, ideal for encouraging children to start to read by themselves. 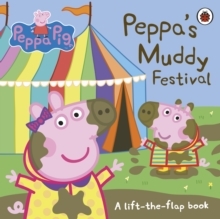 Titles available from Ladybird include: Peppa Pig Fairytale Little Library, The Story of Peppa Pig, Peppa Goes Swimming and Peppa's Space Trip.